These practical desktop products are long lasting and effective marketing tools. Non-Adhesive Ad Cubes™ will be used every day and remembered long after they are gone. Cube pricing includes 1 standard color screen printed SPOT and 1 design (same design on all 4 sides). Sheet imprints available on orders of 250 or more. Other available options include: * Pencil hole for $0.15(G) Individual shrink-wrapping included in base price. *Actual finished size of the cube may vary due to the manufacturing process. These practical desktop products are long lasting and effective marketing tools. Non-Adhesive Ad Cubes™ will be used every day and remembered long after they are gone. 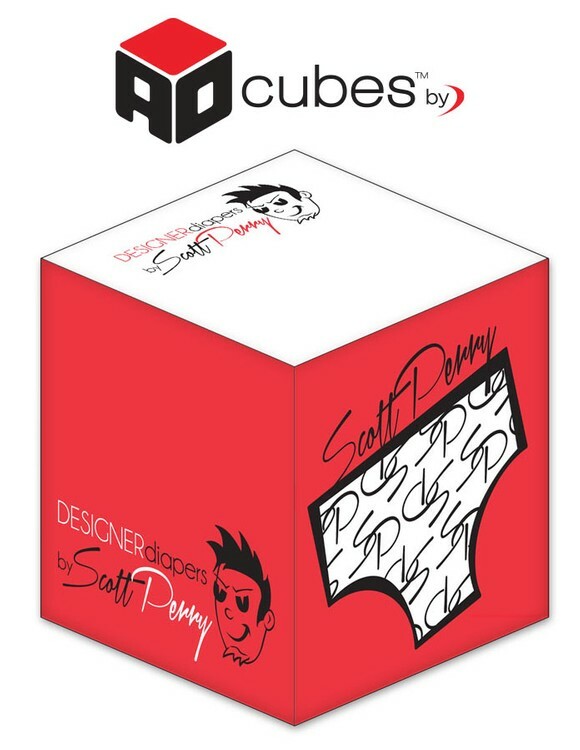 Cube pricing includes 1 standard color screen printed SPOT and 2 designs on sides (1 design on 2 sides and another design on the remaining 2 sides). Sheet imprints available on orders of 250 or more. Other available options include: * Pencil hole for $0.15(G) Individual shrink-wrapping included in base price. *Actual finished size of the cube may vary due to the manufacturing process. These practical desktop products are long lasting and effective marketing tools. 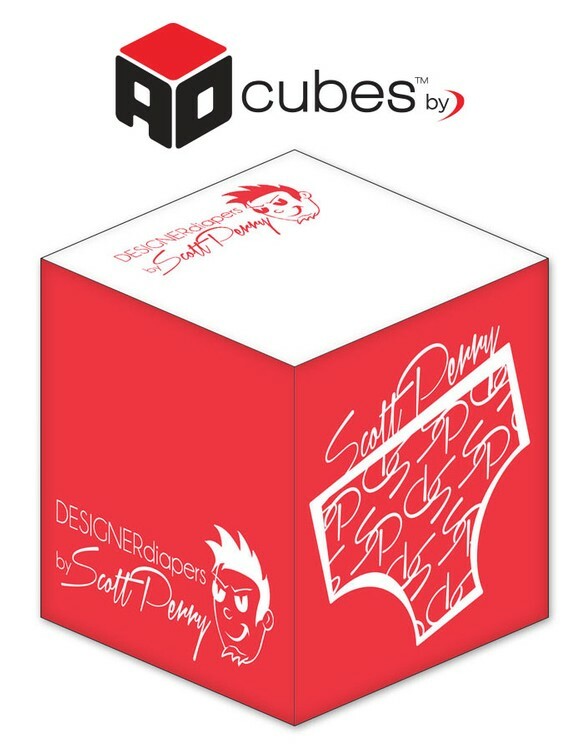 Non-Adhesive Ad Cubes™ will be used every day and remembered long after they are gone. Cube pricing includes 2 standard color screen printed SPOT and 1 design (same design on all 4 sides). Sheet imprints available on orders of 250 or more. Other available options include: * Pencil hole for $0.15(G) Individual shrink-wrapping included in base price. *Actual finished size of the cube may vary due to the manufacturing process. These practical desktop products are long lasting and effective marketing tools. 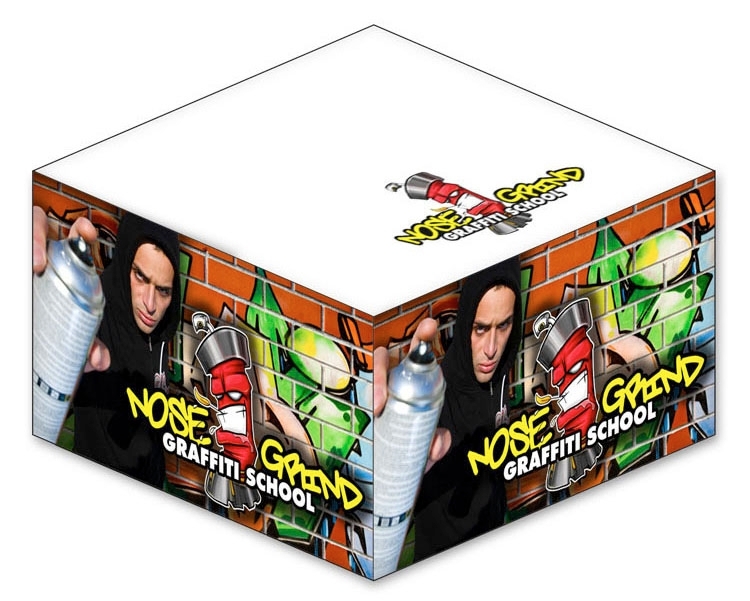 Non-Adhesive Ad Cubes™ will be used every day and remembered long after they are gone. Cube pricing includes 3 standard color screen printed SPOT and 1 design (same design on all 4 sides). Sheet imprints available on orders of 250 or more. Other available options include: * Pencil hole for $0.15(G) Individual shrink-wrapping included in base price. *Actual finished size of the cube may vary due to the manufacturing process. These practical desktop products are long lasting and effective marketing tools. Non-Adhesive Ad Cubes™ will be used every day and remembered long after they are gone. Cube pricing includes 2 standard color screen printed SPOT and 2 designs on sides (1 design on 2 sides and another design on the remaining 2 sides). Sheet imprints available on orders of 250 or more. Other available options include: * Pencil hole for $0.15(G) Individual shrink-wrapping included in base price. *Actual finished size of the cube may vary due to the manufacturing process. These practical desktop products are long lasting and effective marketing tools. 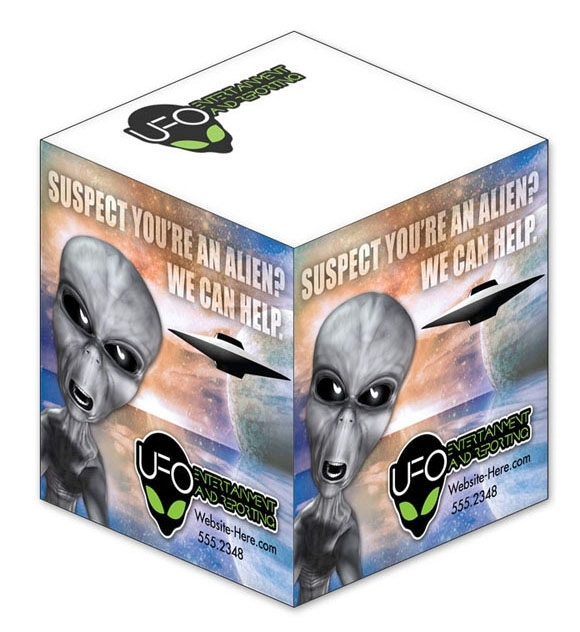 Non-Adhesive Ad Cubes™ will be used every day and remembered long after they are gone. Cube pricing includes 3 standard color screen printed SPOT and 2 designs on sides (1 design on 2 sides and another design on the remaining 2 sides). Sheet imprints available on orders of 250 or more. Other available options include: * Pencil hole for $0.15(G) Individual shrink-wrapping included in base price. *Actual finished size of the cube may vary due to the manufacturing process. These practical desktop products are long lasting and effective marketing tools. 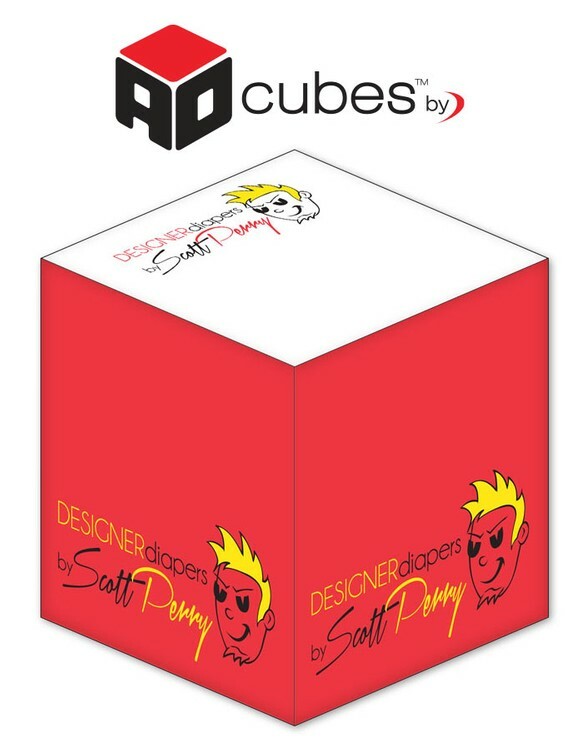 Non-Adhesive Ad Cubes™ will be used every day and remembered long after they are gone. Cube pricing includes 4 standard colors screen printed SPOT and 2 designs on sides (1 design on 2 sides and another design on the remaining 2 sides). Sheet imprints available on orders of 250 or more. Other available options include: * Pencil hole for $0.15(G) Individual shrink-wrapping included in base price. *Actual finished size of the cube may vary due to the manufacturing process.